This year, as we are getting ready to kick off CES 2012 -- we figured it would be a good idea to take a quick look back at some of the events from 2011. A retrospect, if you will -- to see where some of the bigger announcement of last year ended up, how well they did and what we may be looking at for 2012. Even leading up to CES, Verizon made no bones about touting the fact they would indeed be bringing a whole ton of LTE with them to the event. That of course was coupled with a whole lot of Android goodness as we know now it -- and even a at-the-time, nameless device that later became known as the Droid Charge. The HTC Thunderbolt got a sign up page even before CES 2011 started and went on to move plenty of units for Verizon, though has now left the hearts of many for other devices like the Samsung Galaxy Nexus. That wasn't it for Verizon though, read on for more of what happened there. For CES 2011, Motorola brought the first Honeycomb tablet to show off to the world -- the Motorola XOOM. As we now know it, the Motorola XOOM wasn't the best selling tablet out there, but it was the first Honeycomb tablet to market and for that Motorola gained some love with the latest developments showing us that it will soon be seeing Android 4.0 ICS. 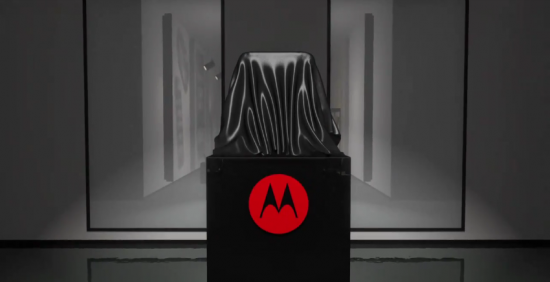 But, that wasn't all that Motorola brought to show off -- other items such as the Atrix 4G built for AT&T were present, as well as the Droid Bionic for Verizon's LTE network and they blew some minds with the 'lapdock' experience. The Droid Bionic saw some delays and the lapdocks were a little overpriced to catch mass appeal but Motorola is working on that. ASUS came into CES 2011 packing a lot of goods. Basically, they were looking to get in on the tablet market in a big way by making use of NVIDIA's Tegra 2 coupled with a whole lot of Honeycomb goodness. To show their efforts, they brought along the ASUS EeePad MeMO, Transformer and Slider. 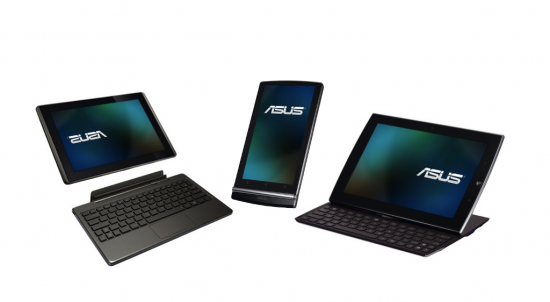 ASUS has thus far fared quite well in the tablet market and now they have the Transformer Prime causing a disturbance in the market. We're interested in seeing what they bring to CES 2012. LG came out at CES in a big way, although some may say everything that came after CES never really amounted to much it's hard not to agree that they really made some big announcements. The LG Optimus 2X was dubbed the first Tegra 2 superphone, the Optimus Black and it's beautiful NOVA display was announced to the World and we got a first look at the LG Revolution as part of Verizon's 4G LTE efforts. 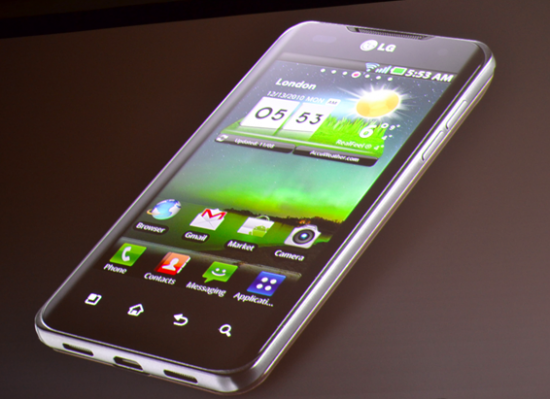 CES 2011 also meant a tablet for LG as they went live with the LG G-Slate for T-Mobile. So where is LG going with these devices these days? Latest news has them prepping for ICS on some of them but what LG will bring to CES 2012, if anything remains a mystery as they've been rather quite as of late. What About All The Other Stuff? 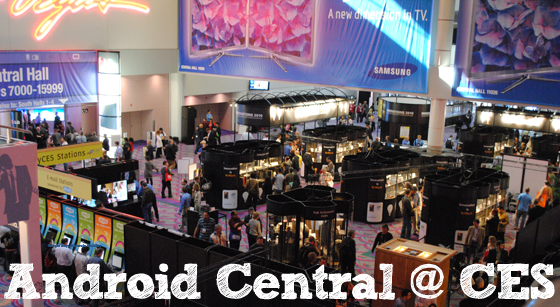 CES ushered in a new era of smartphones and tablets. Dual-core Tegra 2 processors. LTE broadband data connections. Honeycomb on tablets (for starters). Laptop companions. Docks that turn your smartphone into a mini computer.